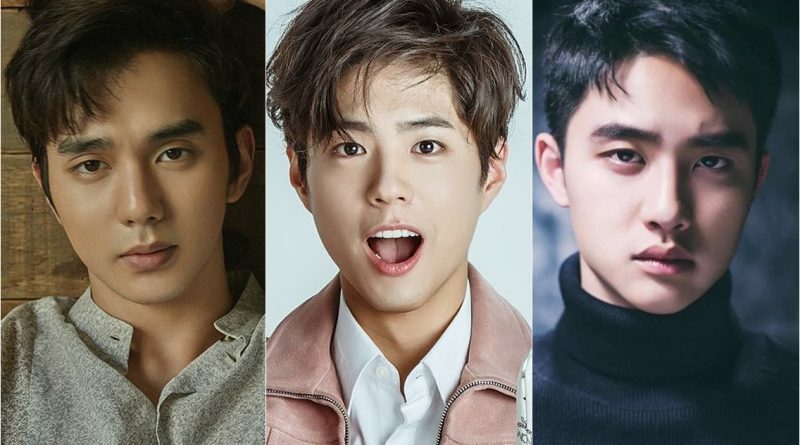 Yoo Seung Ho, Park Bo Gum and Do Kyung Soo are the 1993-born actor whose work is increasingly anticipated in 2018. Moreover, Yoo Seung Ho is currently starring in ‘I’m Not A Robot’ and gets a warm welcome. 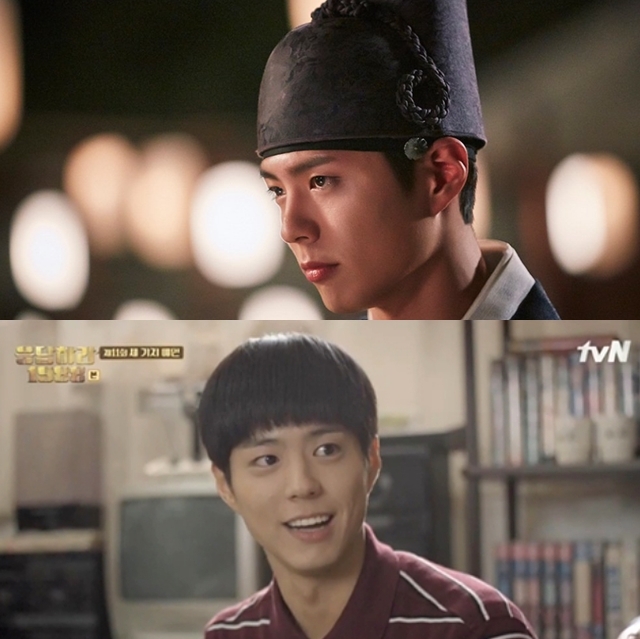 While Do Kyung Soo is more active on the big screen than the television screen, and Park Bo Gum does not want to rush back with the drama. The presence of three talented actors who replaced senior actors in the military also made viewers excited. What new works and concepts will they show in 2018? 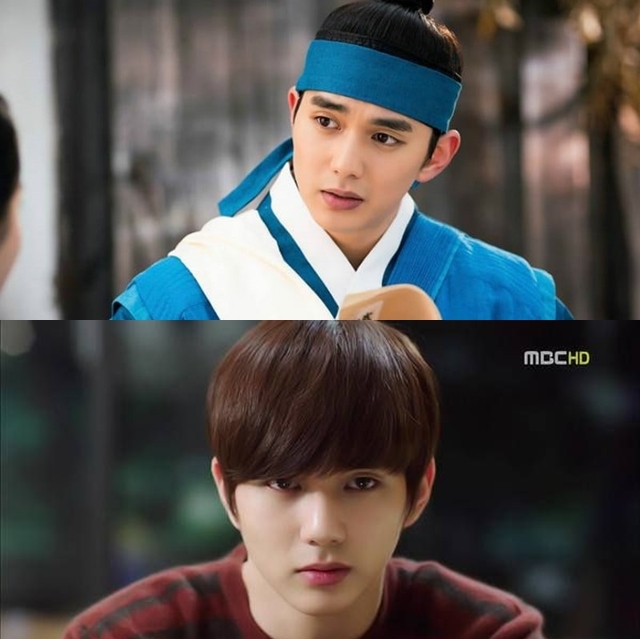 Yoo Seung Ho is one of the young Korean actors who are prepared to fill the void of top stars like Lee Min Ho, Kim Soo Hyun, Ji Chang Wook, and Kang Haneul who is carrying out the military. With a handsome face, it is certain that his presence on the screen is always missed. Yoo Seung Ho’s advantage is completing his military service at a young age. The actor who was born on August 17, 1993 was undergoing military when he was 19 years old. his career continued to climb, following a number of older actors from him. Debut as a little actor makes acting talent has been honed since childhood. Yoo Seung Ho is usually better known for his melo drama genre, but this year he played in a romantic comedy for the first time. Currently Yoo Seung Ho is starring in MBC drama ‘I’m Not A Robot’ and competing acting with Chae Soo Bin. Previously she starred in drama ‘I Miss You’ and ‘Ruler’ which earned her fans support. The development and career of his acting will continue to be anticipated in the next year. Park Bo Gum is a famous South Korean actor. He was born on June 16, 1993 in Seoul. Park Bo Gum started his career in 2011 through a movie called ‘Blind’. Park Bo Gum began to be considered a talented actor after being awarded the “Best New Actor” category in the KBS Drama Awards and Apan Star Awrad in 2014. Bo Gum is best known for his excellent acting in the highly successful A Hard Day and Roaring Currents movies in Korea South. In May 2015, he was entrusted with the program of Music Bank’s weekly music program, along with Irene (Red Velvet). At its peak, he became more famous thanks to starring in the drama “Hello Monster” and “Reply 1988”, and earned a lot of awards. His name is increasingly skyrocketed after colliding acting with Kim Yoo Jung in ‘Moonlight Drawn By the Clouds’. Park Bo Gum does not want to rush into choosing a piece of work, so it has not been spread that he will return to the drama. Park Bo Gum’s comeback in 2018 is awaited by drama lovers. Do Kyung Soo debuted as a member of idol group EXO. He is also famous as a talented actor-idol in acting. Do Kyung Soo was born on January 12, 1993 in Kyeonggi Province, South Korea. He is also known by the stage name D.O. He was introduced as an EXO member in 2012 and is still actively involved in musical activities with the members. EXO has just released an album titled ‘The War’ and its sales are stunning. His career in acting is also no less shining. 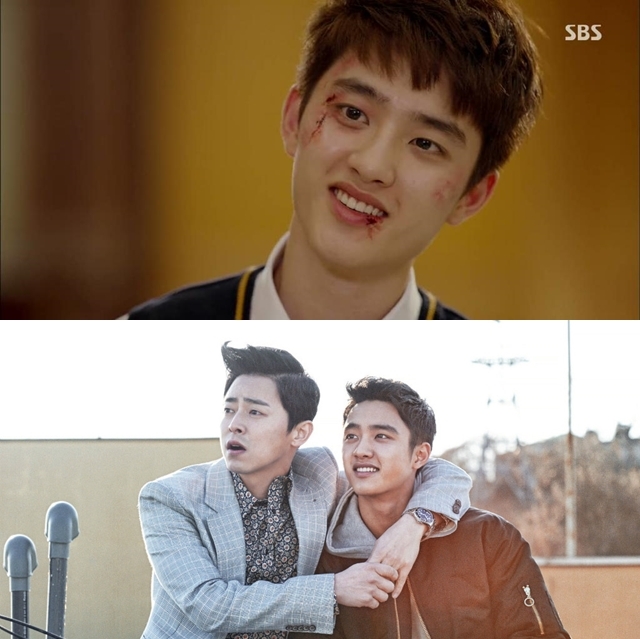 Through the drama ‘It’s Okay It’s Love’, D.O debuted as an actor. The character in ‘It’s Okay That’s Love’ is a fictional character named Han Kang Woo who became the hallucinator of best-selling author Jang Jae Yeol (Jo In Sung). Although the first time acting, but D.O does not look stiff and acting like a professional. He was then ogled by Dirk Kwon Soo Kyung to be involved in the movie ‘My Annoying Brother’ along with Jo Jung Suk. Do Kyung Soo nicely plays the character of Doo Young, a Judo national athlete who lost his vision.